Herbs require little maintenance, and unlike many other popular plants, they're rarely plagued by disease or pests. They do, however, have basic light, soil and cultivation needs. Meet these simple requirements, and your herb garden will be a success. In general, herbs need approximately 6 hours of full sunlight daily, so if you intend to grow herbs outdoors, be sure to choose a sunny spot. If growing herbs indoors, use a grow light for best results, allowing your herbs 14 to 16 hours under fluorescent lighting each day. 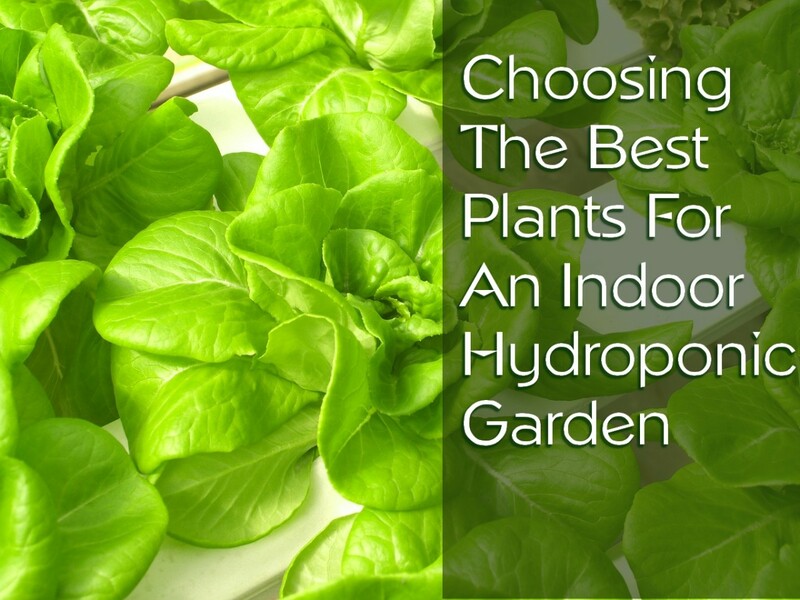 Prefer a windowsill garden? That will work, too. Just be sure the window faces south and receives at least 5 hours of strong light every day. Although the watering needs of herbs vary from plant to plant, herbs grown outdoors ordinarily need about one inch of water per week. 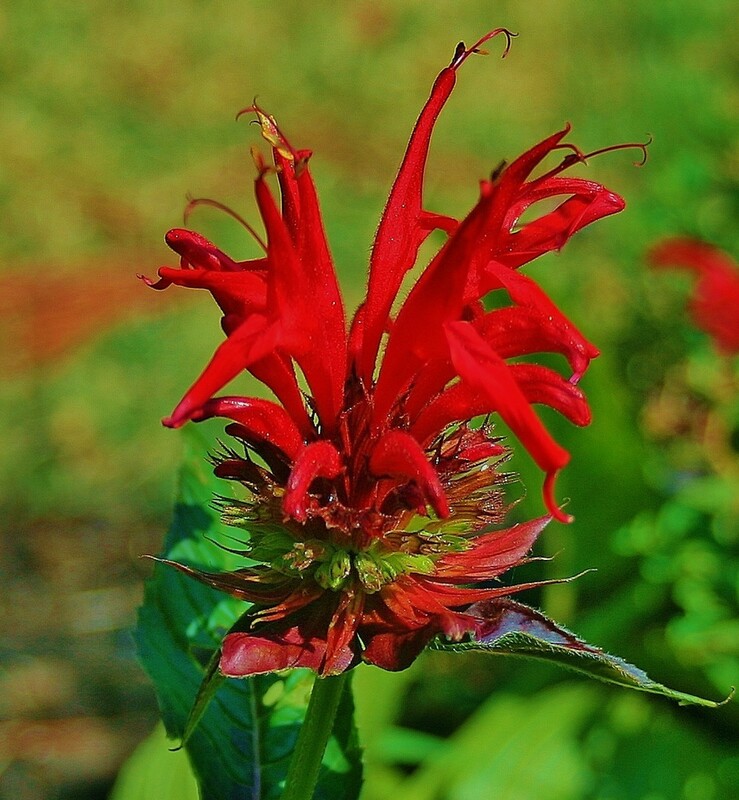 Annual herbs often appreciate a bit more water, and perennial herbs can prove to be quite drought tolerant once they have become established plants in your garden. Potted herbs should be watered when the soil is dry to the touch, but be careful not to over water. 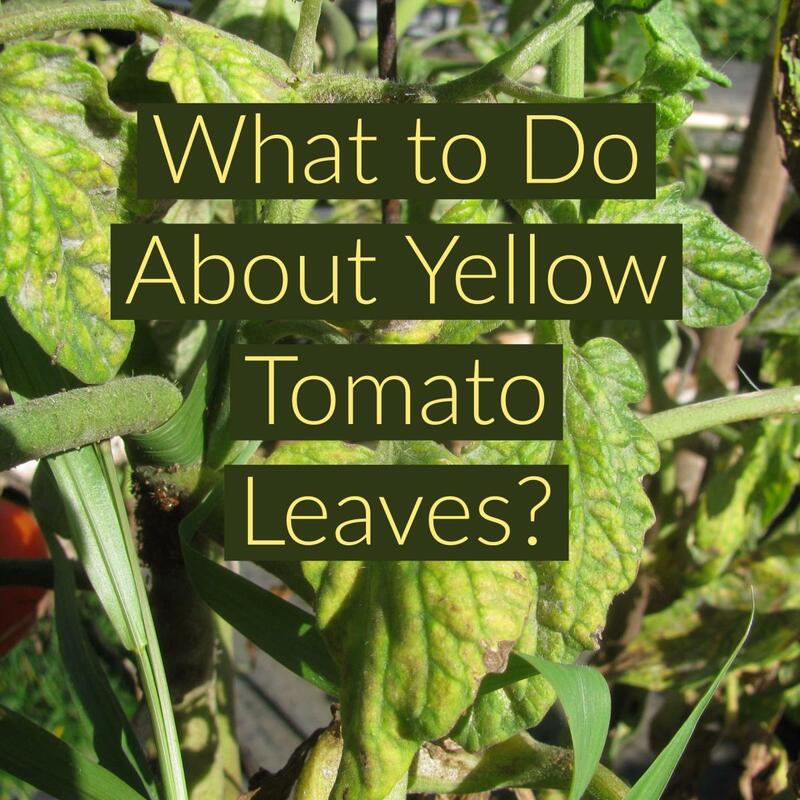 Although herbs are hardy plants, they do have one weakness: they are susceptible to root rot. Thyme is another easy-to-grow herb, in pots as well as beds. Unglazed clay pots are ideal for herbs. Because terra cotta is naturally porous, it discourages moisture from pooling & rotting roots. Terra cotta also ages well, developing stains & chips that add to its mellow beauty. As noted above, herbs won't tolerate soggy soil and wet roots. They require soil that drains well. If your garden's soil has poor drainage, work compost into it to increase porosity and improve texture. Another good way to assure adequate drainage? Plant herbs in raised beds. If growing herbs in pots, either layer the bottom of the container with pebbles or provide drainage holes so that roots never have to sit in water. Clay pots are best for herbs that like well-drained soil. With a strawberry planter, you can plant multiple herbs that have the same growing requirements in one pot! 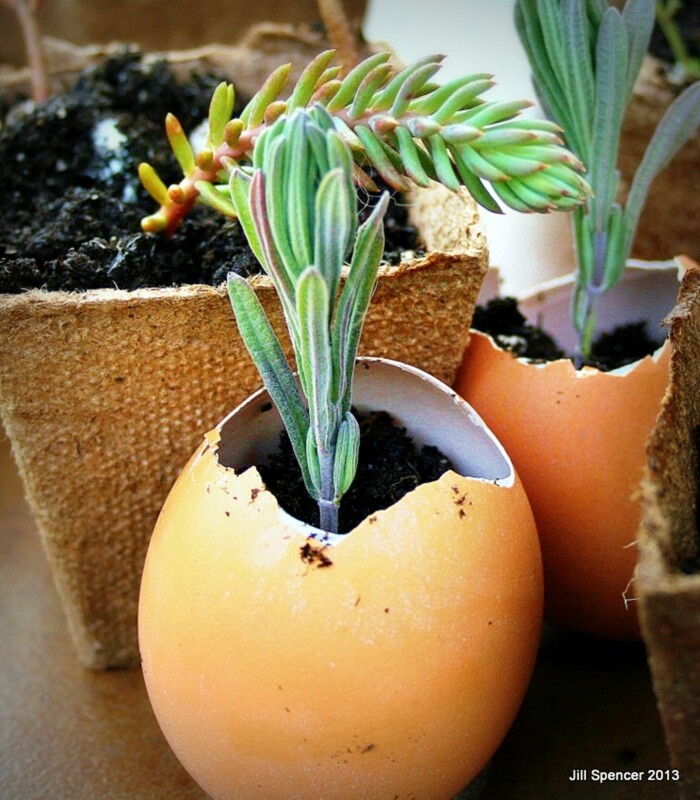 If you do decide to fertilize, only do so when herbs are actively growing. Always use slow-release fertilizers on herbs. Slow-acting, organic fertilizers like desiccated horse manure encourage outdoor herbs to grow but don't adversely affect their concentration of essential oils. At the beginning of the growing season, give potted herbs a top-dressing of slow-release fertilizer, or fertilize them twice a month (at most) with a slow-release liquid fertilizer like diluted fish emulsion. 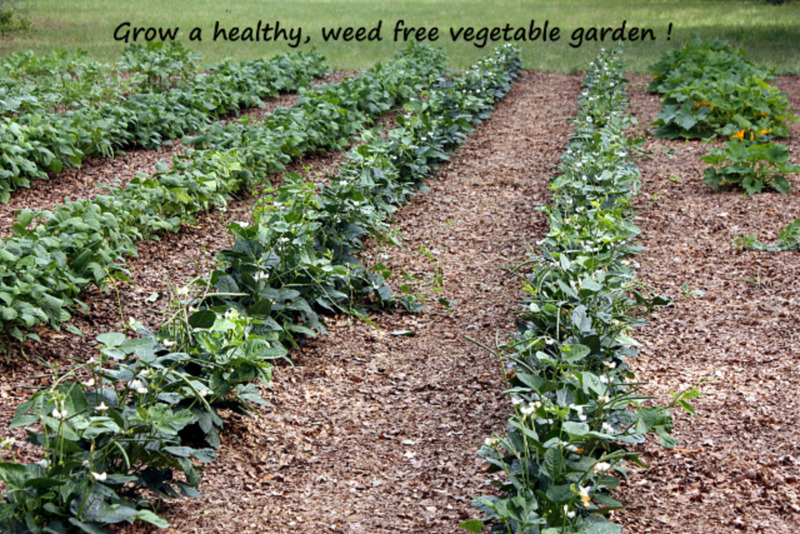 If growing herbs outdoors, you can mulch and fertilize at the same time. 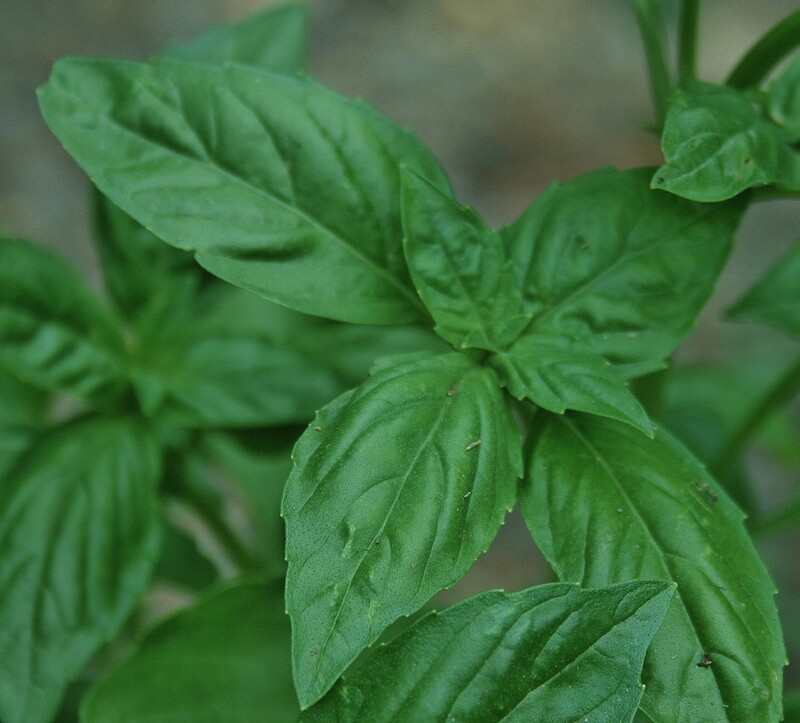 After planting your herb garden, apply a slow-release fertilizer and then mulch with one to two inches of compost. 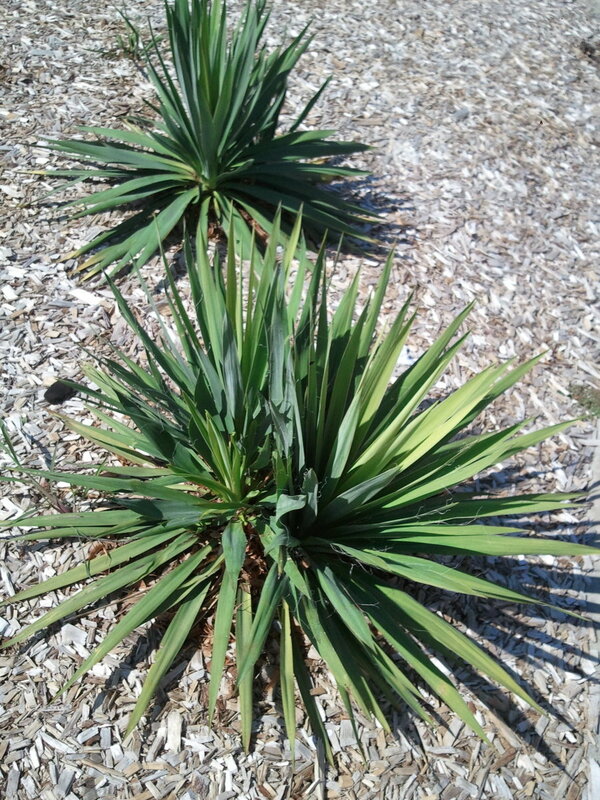 Avoid using shredded wood, composted sawdust or wood chips as mulch. They can cause herbs to wilt. 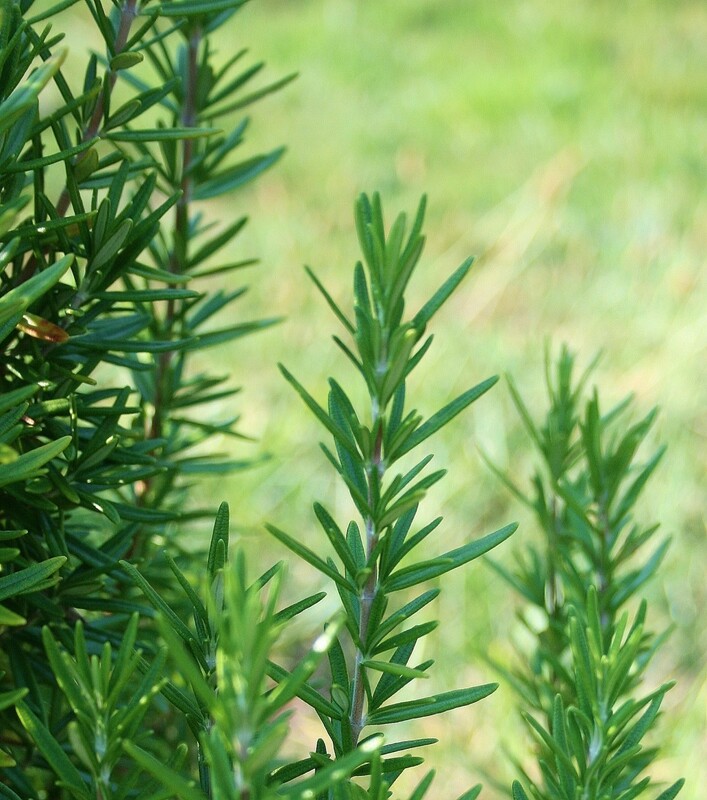 If growing Mediterranean herbs like rosemary, consider mulching with gravel or sand for additional drainage. Some herb gardeners favor white gravel for its light reflective qualities; others choose it for aesthetic reasons. Have you had success growing herbs? Yes, I grow beautiful herbs in pots. Yes, I have a thriving outdoor herb garden. I grow awesome herbs inside & out! No, but I'm going to try your tips & see what happens. Like watering, pruning herbs during the growing season should be part of your garden's regular maintenance plan. And when you snip off the leaves and/or flowers of culinary and medicinal herbs, you're not only pruning--you're also harvesting. Prune away no more than 3/4 of new, seasonal growth at a time. Harvest in the morning, after the dew has dried. 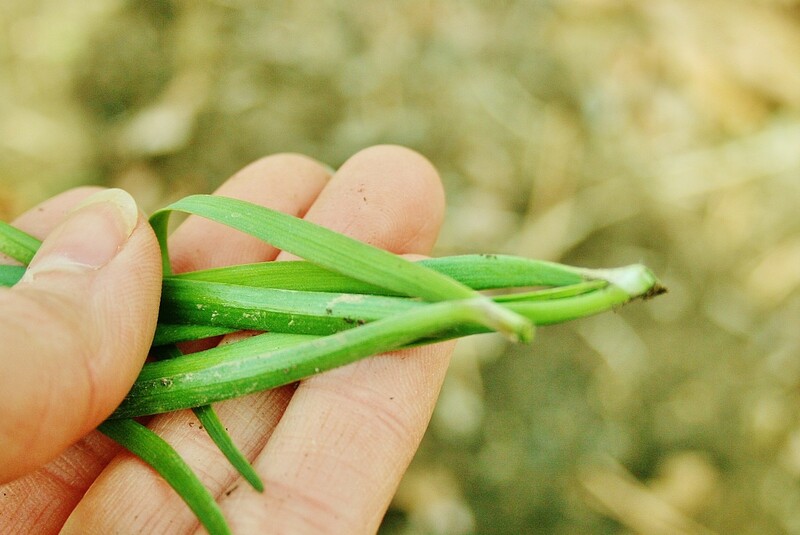 When harvesting leaves, pinch them off at nodes to encourage lateral growth. This will give upright herbs a fuller, prettier shape. 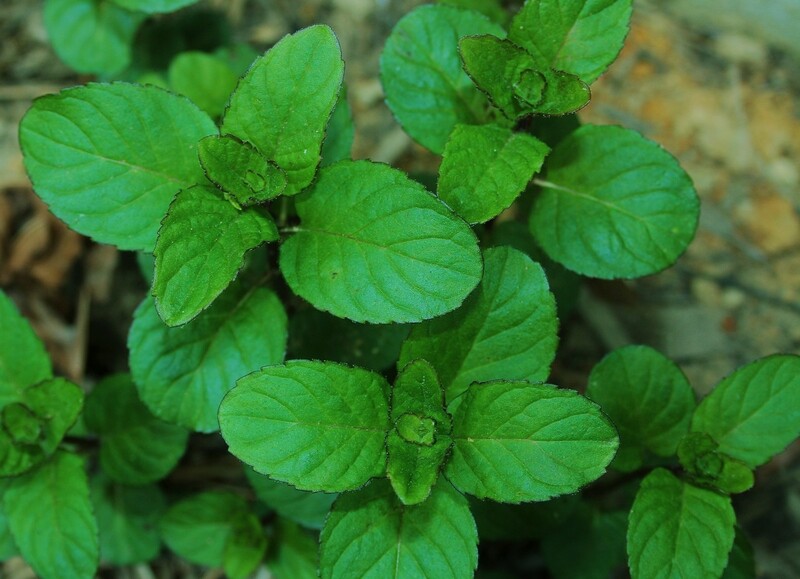 Leaves on herb plants with unopened flower buds have the most intense flavor and aroma. Harvest leaves prior to flowering so as not to adversely affect new leaf production. 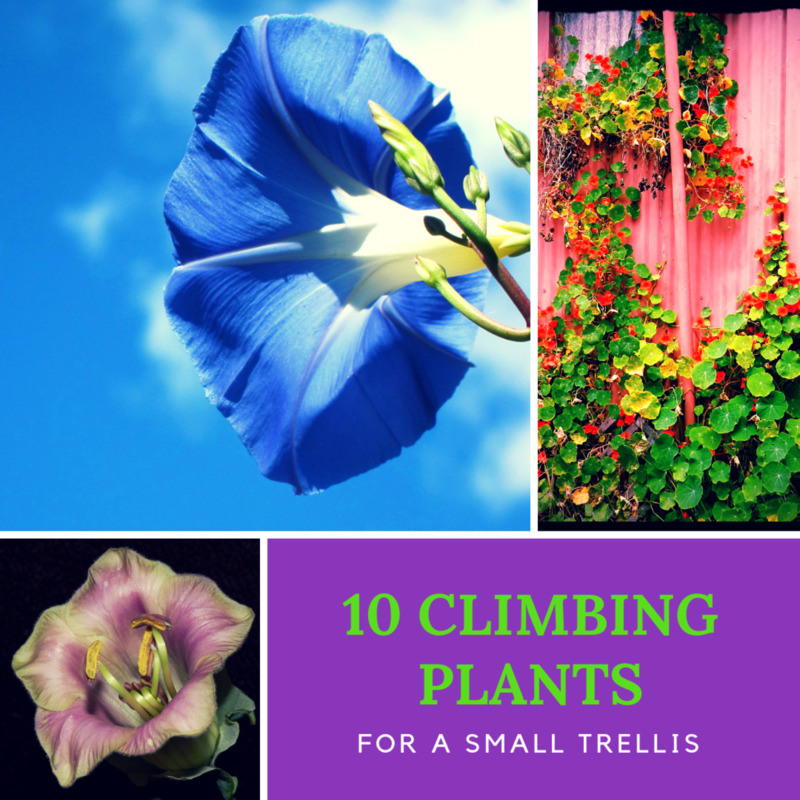 When harvesting flowers for craft projects, choose those that have not fully opened. They are more likely to keep their shape when dried. When should you stop harvesting? Stop pruning outdoor perennial herbs about a month before the first frost. (Pruning encourages new growth, which winter weather will damage.) Indoor perennials may be harvested so long as they are producing new growth. Annual herbs grown outdoors may be harvested until the first killing frost. Annuals that are grown indoors may be harvested up to the natural end of their lifespan. Rather than sow herbs from seed, plant nursery pots of young herbs in outdoor plots or container gardens. If you treat them right, in no time you'll be harvesting fresh herbs for all sorts of practical & delicious uses. 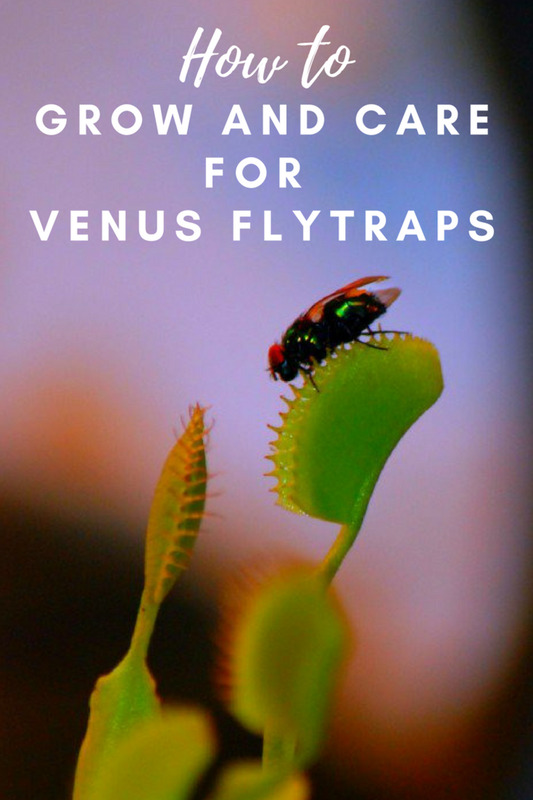 Although herbs attract bees and butterflies, most don't attract pests. 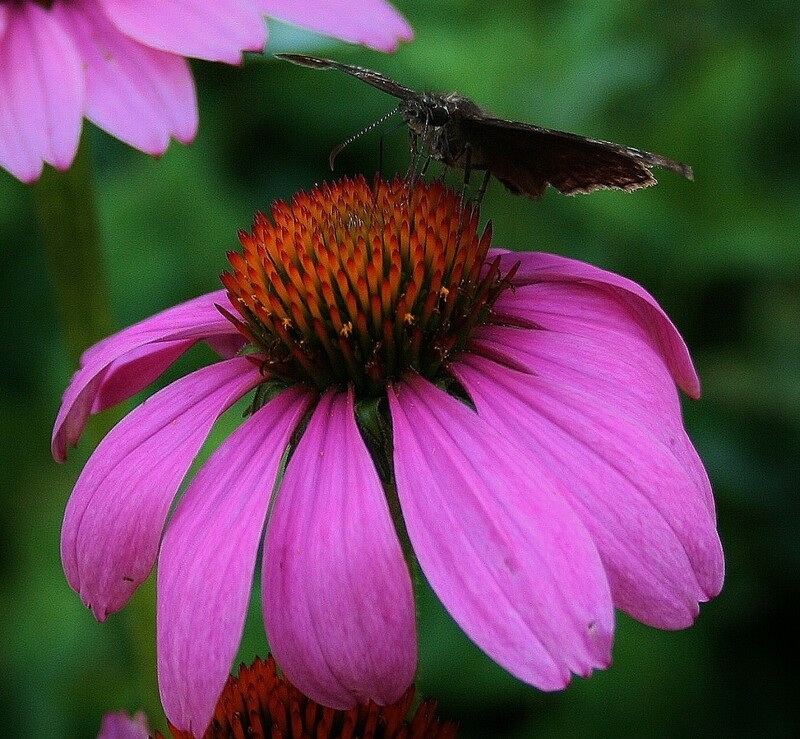 In fact, they tend to drive pests away, which is why so many organic gardeners use herbs as companion plants. Often, growing herbs under the right conditions (in the appropriate spot with adequate spacing between them) is enough to ensure that they're virtually free of insect damage and disease. If pest and disease damage becomes so severe that you must intervene, however, choose a control option other than traditional pesticides. Pesticides are toxic to humans and therefore inappropriate for herbs that will be ingested in beverages and foodstuffs or used in medicinal preparations. 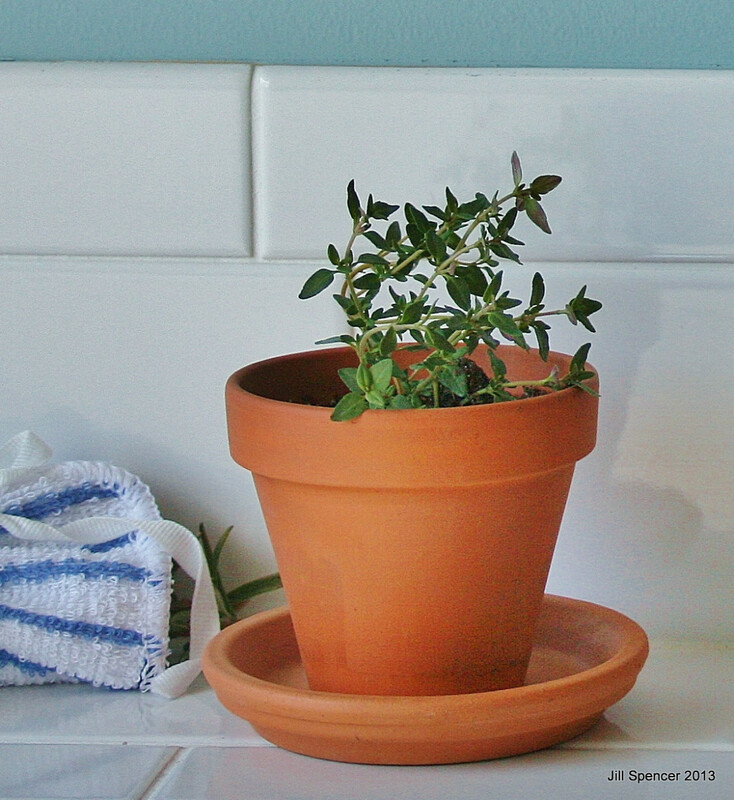 If pests become problematic on potted herbs, take care of them using homemade horticultural soap. Mix a few drops of mild dish detergent into warm water. Then, sponge your herbs down with it. (You can even dip the entire plant into soapy water!) 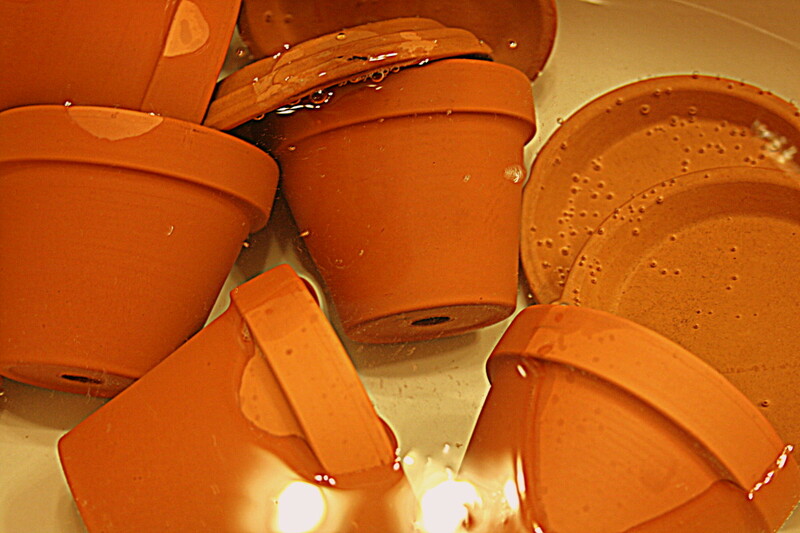 Afterwards, wipe or hose your potted herb with clean water. Residual soap could burn the leaves. Perform this routine once a month, even during the winter. Because it's not toxic to humans, homemade horticultural soap can be used on all herbs, even culinary ones. The soap treatment will work on some fungal infections, too, including mildews. If pests become a problem in herb beds, spray soap solution on them as well. 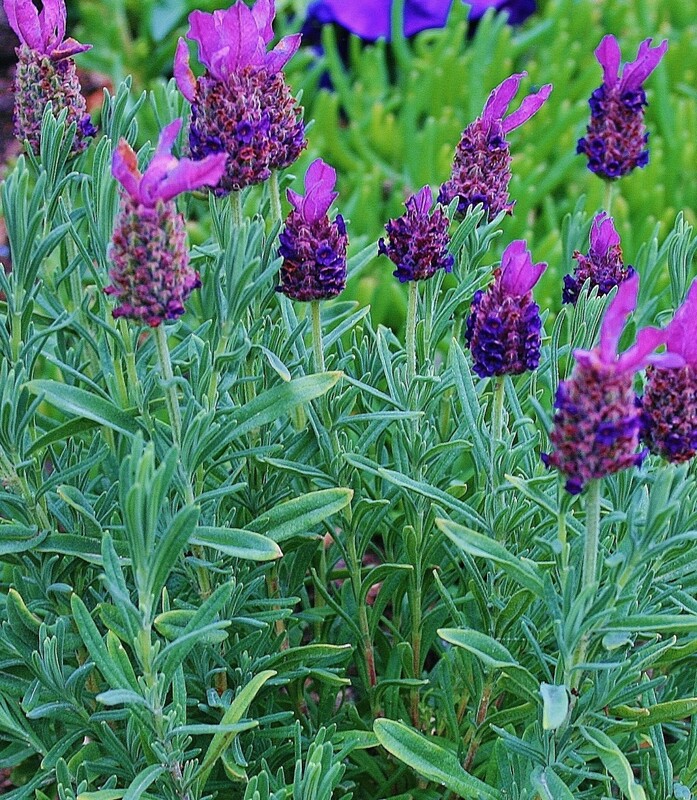 If your herbs are troubled by caterpillars, beetles or other large pests, pick them off by hand. *pH is a measure of the acidity or alkalinity of any growing medium, such as soil. pH values under 7.0 indicate that the medium is acidic. While herbs do best in slightly acidic soil, many plants that are frequently grown by home gardeners prefer acidic soil at a pH of 5.5 or below, including azaleas, hydrangea, blueberries, bleeding heart and astilbe. A really helpful article. The pictures were beautiful. Hi Jasmeetk, I'm glad you liked the tips and appreciate that you took the time to comment. Thanks for sharing your gardening expertise. 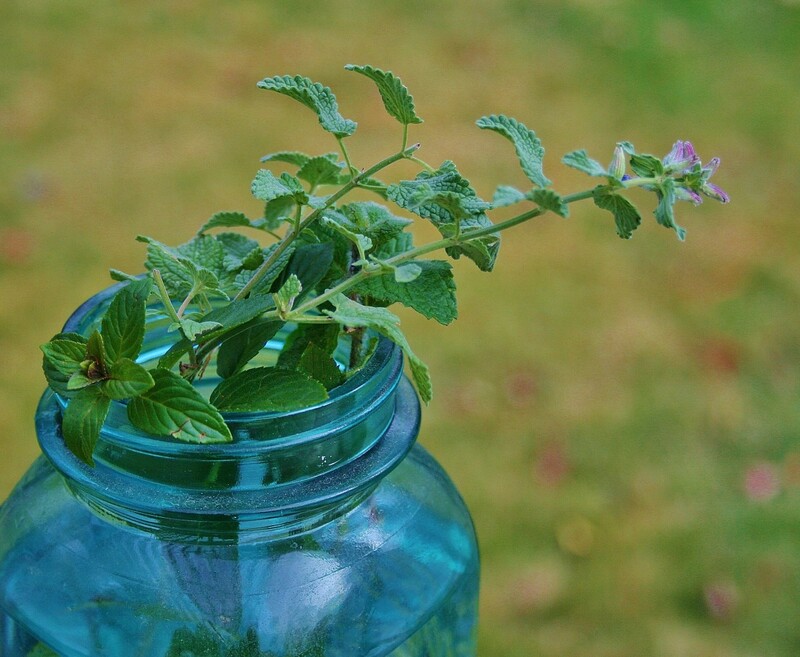 I love the idea for rosemary at the mailbox, and I didn't know you could root mint in water. I am going to start that today! very well written.. Liked all the tips.. I am definitely inspired to start an herb garden. I think this is a great hub as yours are. Thanks for sharing all this information. 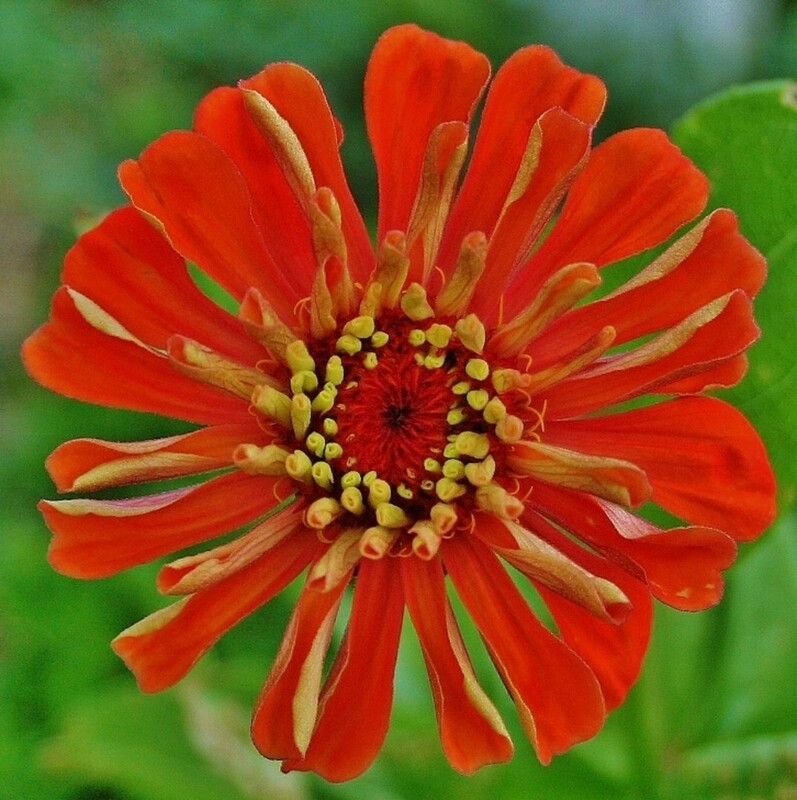 @ Jeanne Grunert -- I admire your gardening hubs very much, so a comment from you is a real compliment. Thanks! I really enjoyed your Hub. It was filled with useful information. Great job and I look forward to reading more. I love growing herbs. Thanks for sharing these great tips! Thanks for the homemade pesticide soap tip. I have basil, dill, and rosemary that is doing well. I couldn't get my oregano and parsley going!